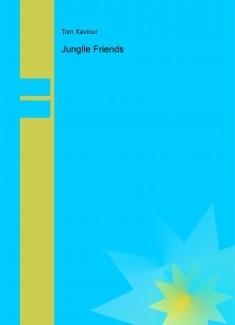 This story is about seven animals called Junglee Friends. This team loves solving mysteries. Even they'll get modern powers. And with their powers they fight baddies. They made many weapons for themselves. Even one of their friends, who is a scientist gives them many gadgets. They live in the African jungles but in a few chapters they came to AndhraPradesh, India. And in the last chapter they leave solving mysteries.